I love reading reviews on other blogs and websites to learn about products that I haven't tried or ones I have never even heard about. As we all know, there are more cosmetic products than there are stars in the sky for us ladies to rummage through. It can be quite overwhelming. So, I wanted to share with all of you a little goodie from my make-up bag. 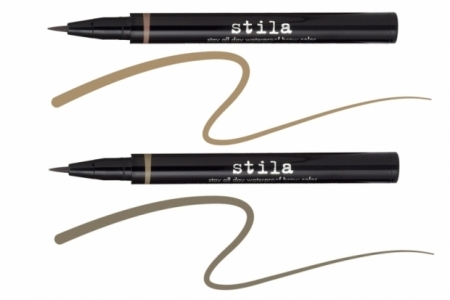 STILA Stay All Day Waterproof Brow Color. This pen is absolute perfection and you will truly see a difference in your eyes. When I swooped this onto my brows, it was love at first sight. It was time to say adios to my brow pencils. The small brush-like pen is thin, so you can easily create small, wispy hair-like lines on your brows to achieve a defined, natural effect without looking like it's been "drawn in". Stila offers two colors, light and medium for $21. 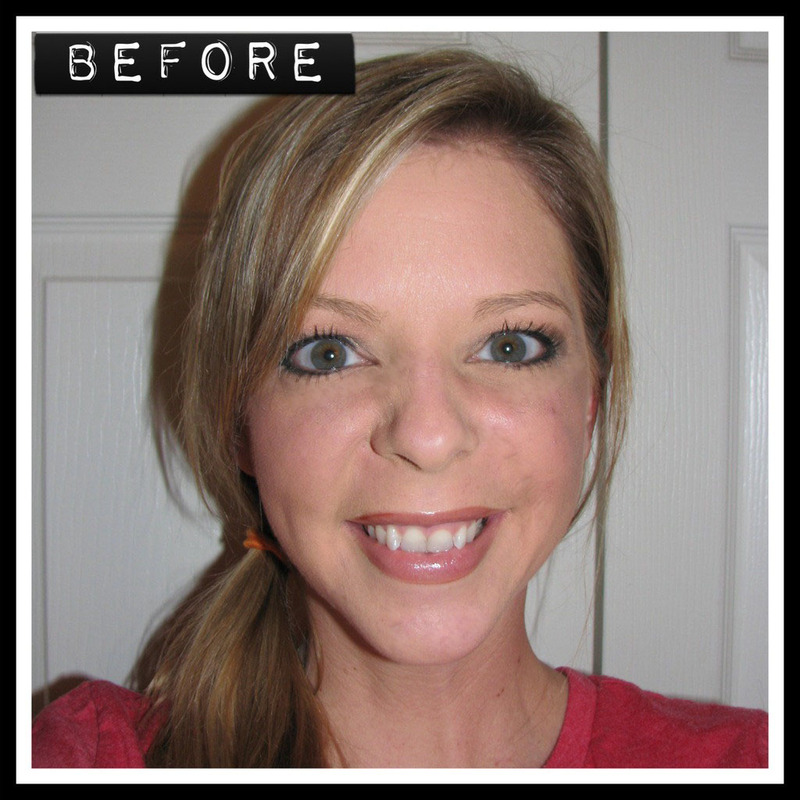 I snapped a few pictures to illustrate what my eye brows looked like before and after using the Stila Brow Color. You can clearly see a difference between my "naked" brows and my "dressed" brows. It's not super drastic, but I think it helps to fill them in and give some shape and contour. The color stays put all day and is water/sweat proof. 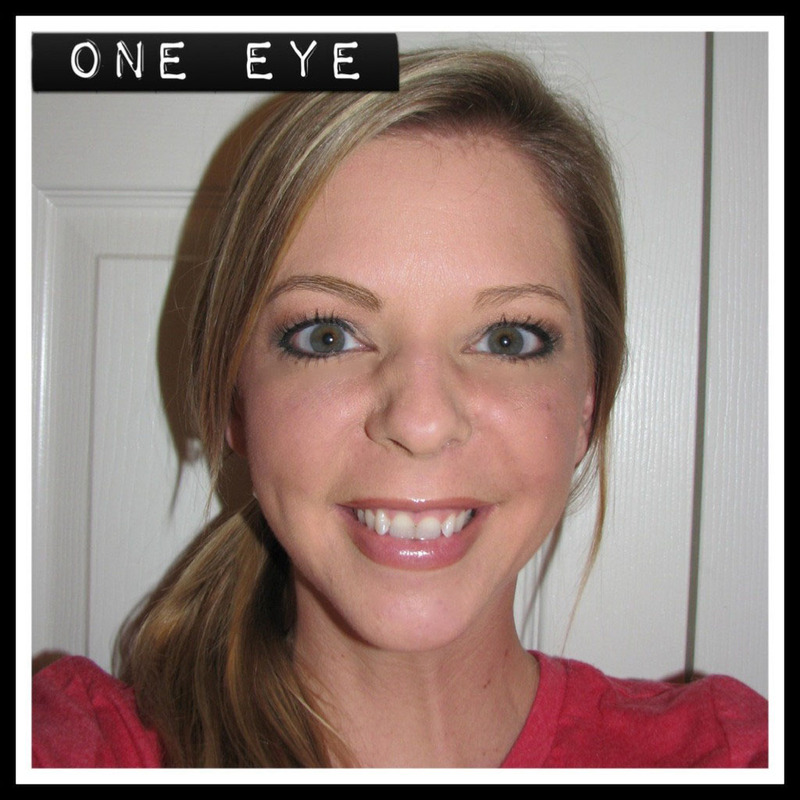 I don't have crazy, wild brows to tame, but I do finish them off with Ulta's Eye Brow Gel. It helps to keep them in place all-day, it dries quickly and isn't too goopy. I know that Anastasia Beverly Hills makes a good brow gel too, but the Ulta one does the trick for me and it's only $7. Cheers to giving our brows the love and attention they deserve! It looks great! Really fills them in nicely. I use "speed brow" by Benefit... it's a liquid so it tames the brows but is also lightly tinted. I swear by it! I am so OCD about eyebrows its weird, and yours look AMAZING! great job miss. Wow I need to try this! Your brows look great! I think I need to try this and brow gel! I am one girl that is a huge fan of pronounced eyebrows so I think it looks great! Love it! They look awesome...I have HUGE dark brown eyebrows...so not sure I need this product...but it really enhances your brows beautifully. Sunday is Gold, Naked Statue Day! Sand, Sea and Palm Trees, Please? !